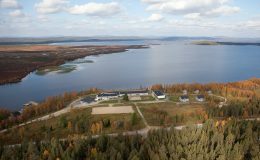 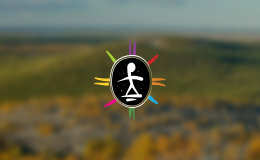 The Sami family firm Ahkun Tupa/Lemmenjoen Lomamajat Oy is located on the banks of the Njurgulahti bay in the village of Lemmenjoki. 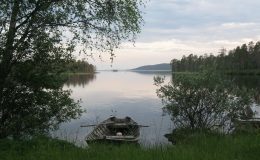 Giellajohka is located on the shores of the Kielajoki River, close to the Muotkatunturi highlands and the Kevo Strict Nature Reserve. 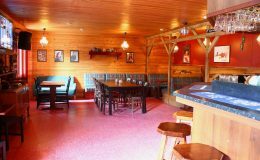 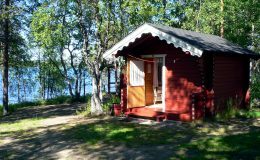 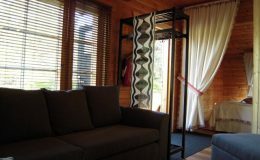 Lomakylä Jokitörmä offers cabin and room accommodation, a caravan plot area and sauna on the river shore. 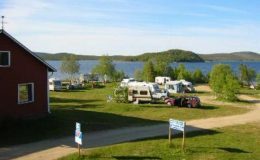 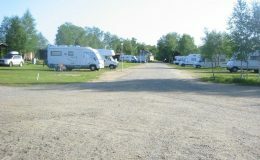 The camping area provides cabin accommodation, restaurant services, service station, sauna on the river shore, caravan and tent plots. 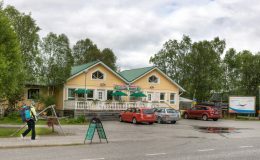 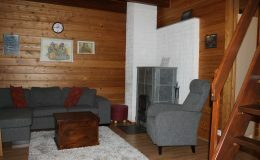 Located on the banks of the Kaamasjoki River and at the crossroads of four main roads. 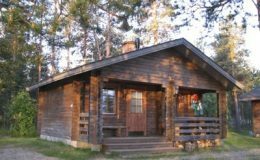 The pleasant Lemmenliekki holiday cabins are located on the border of the Lemmenjoki National Park. 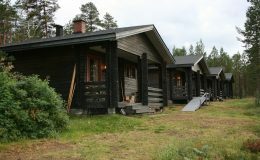 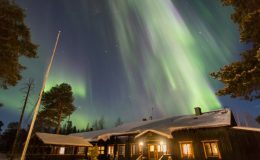 Popular with birdwatchers and nature lovers, Neljän Tuulen Tupa offers accommodation and meals. 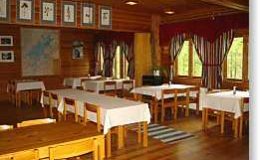 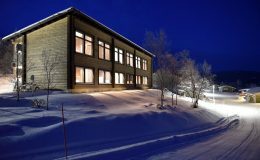 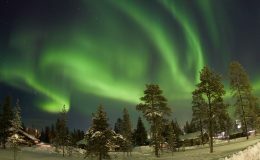 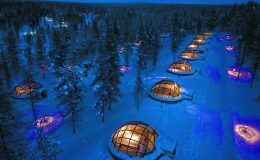 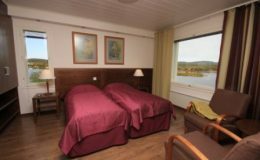 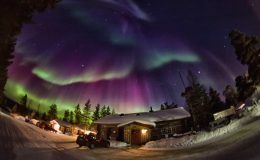 Nuorgam Holiday Village is located in the northernmost village of Finland and the European Union, Nuorgam. 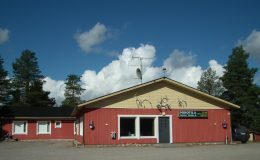 Paltto Elämysretket/Ateljee Huopapirtti is located on the shores of the Njurgulahti bay in the village of Lemmenjoki. 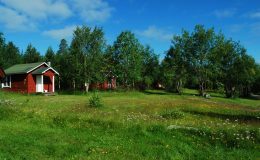 Reindeerfarm Toini Sanila is located in Kirakka-Kannas on the shores of the Sevettijärvi Lake. 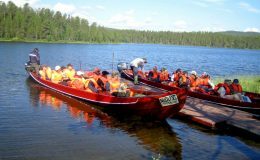 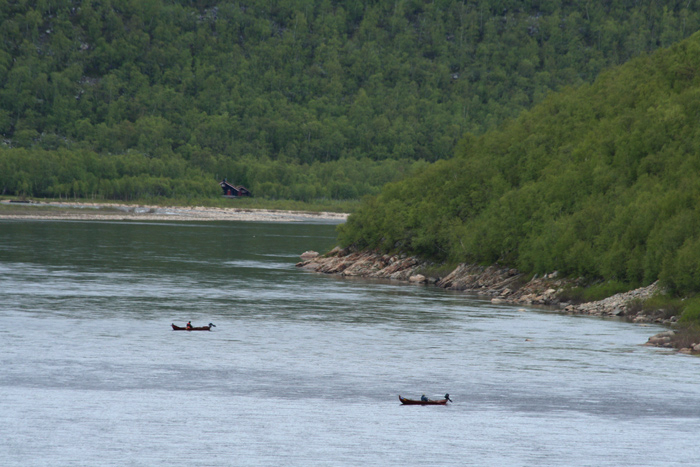 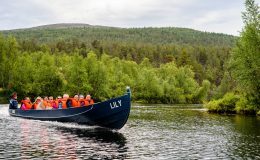 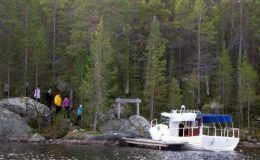 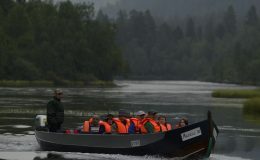 For over 25 years, Valkeaporo has engaged in panning for gold and taken guests on boat trips along the Lemmenjoki River.